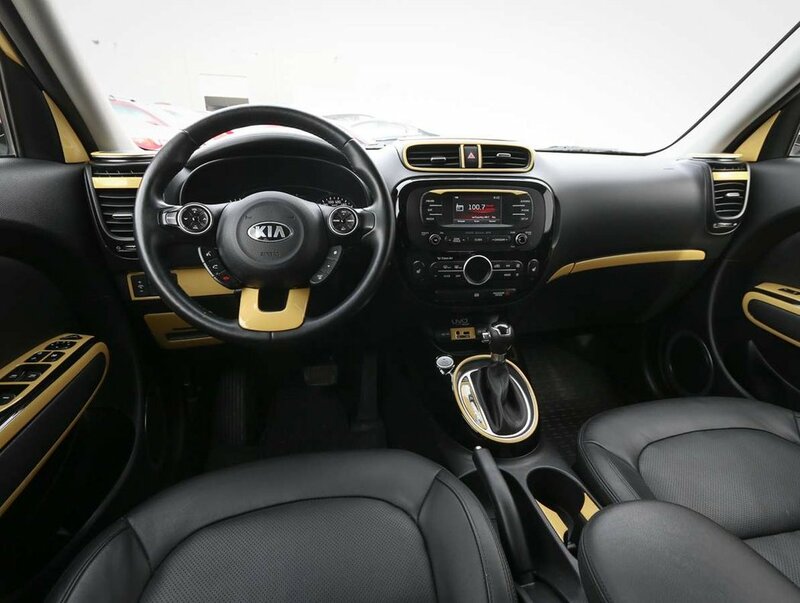 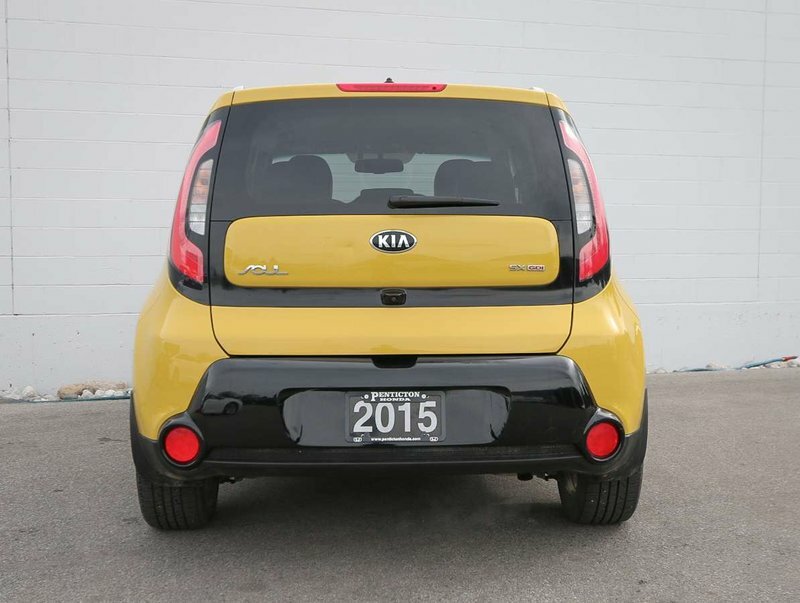 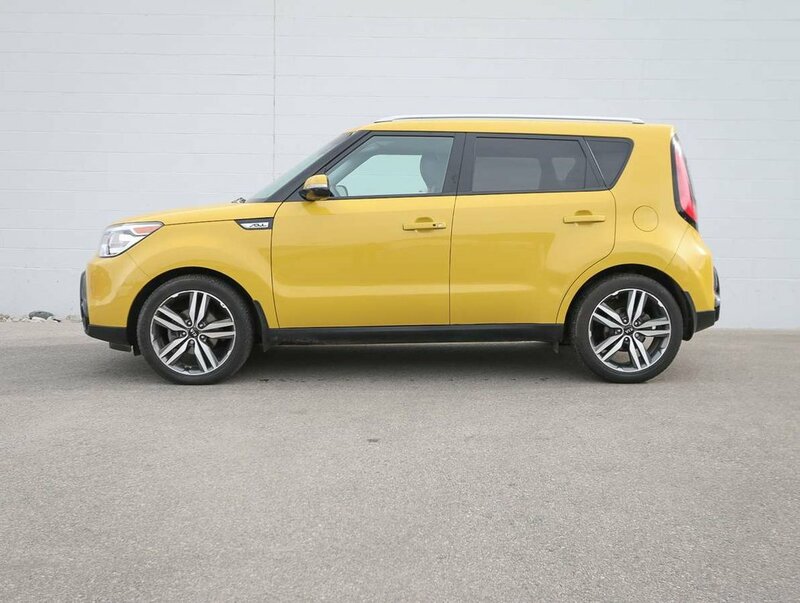 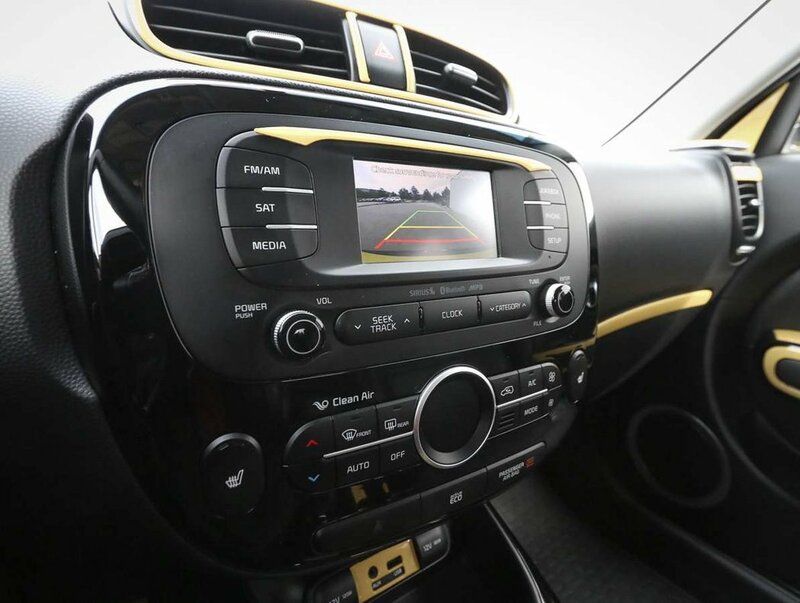 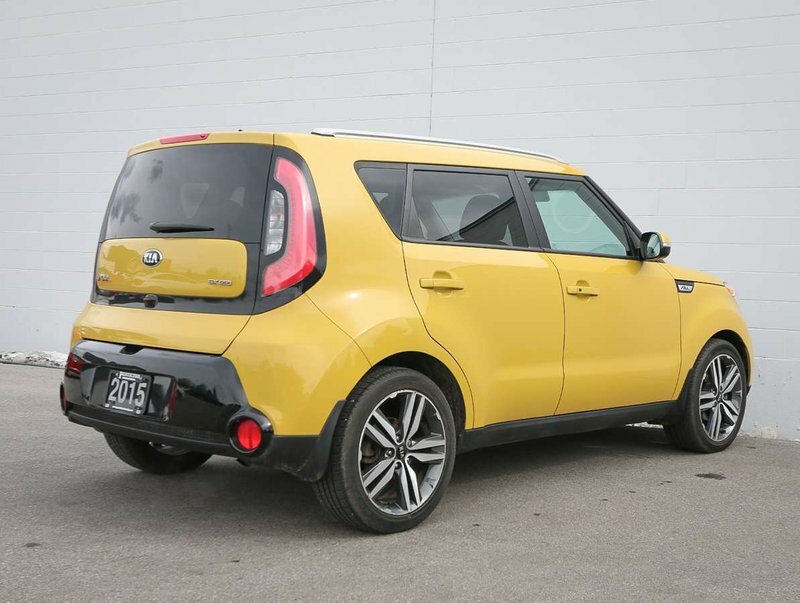 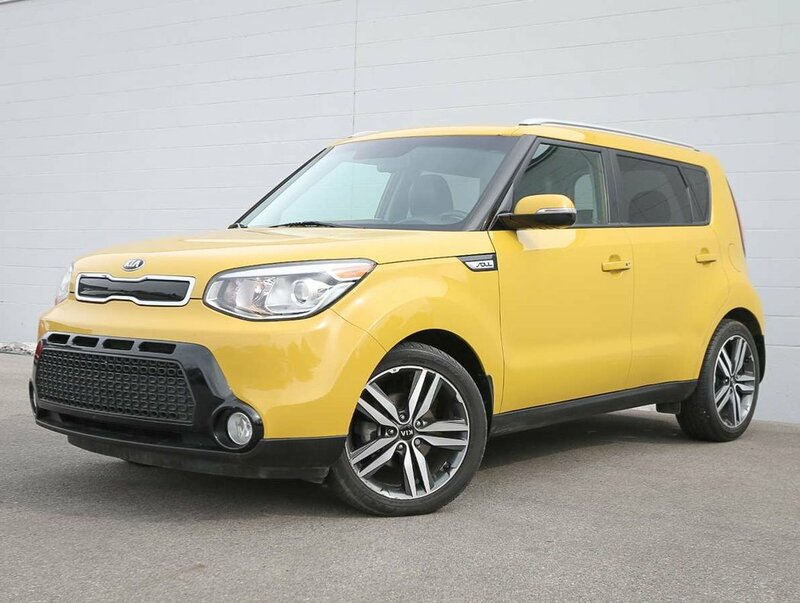 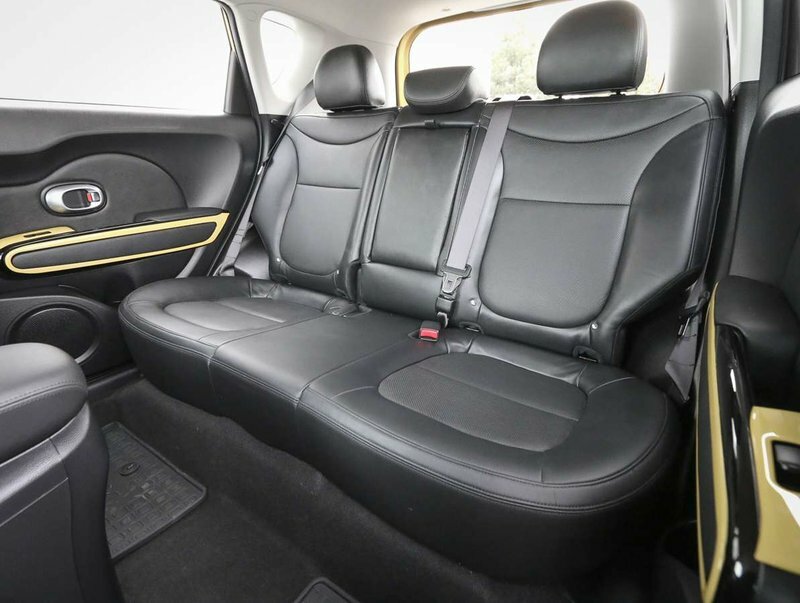 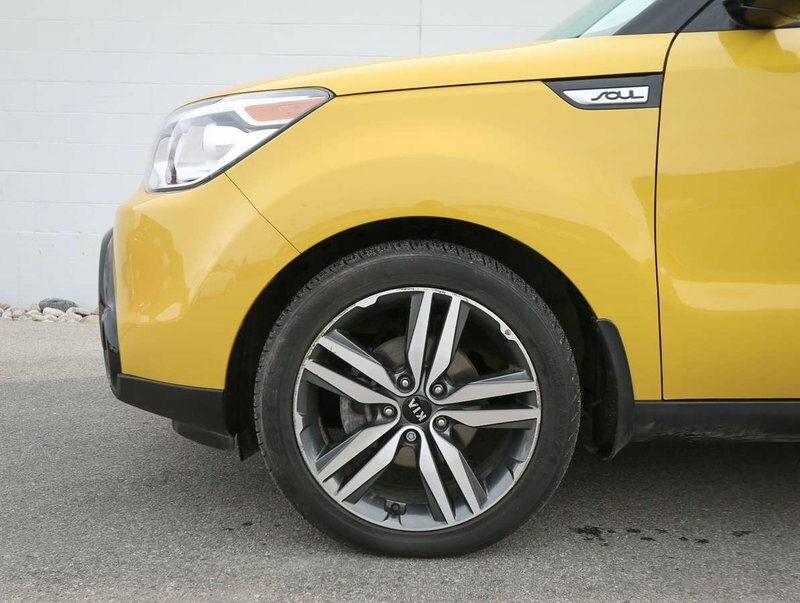 This Solar Yellow 2015 Kia Soul is in great condition, and is an all-around fun car, from it's bright exterior colour, to it's leather interior with yellow trim. 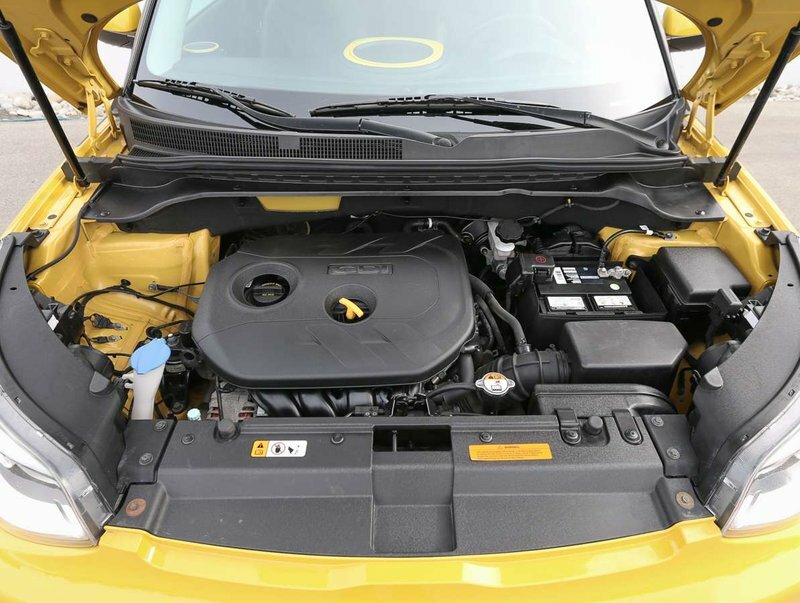 Powered by an efficient 2.0L 4-cylinder engine that can get up to 31MPG, and produce 164hp. 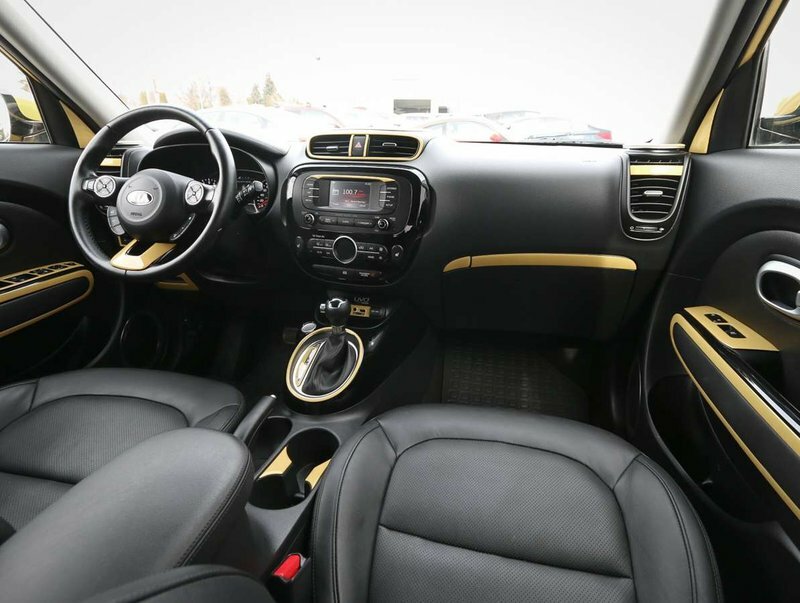 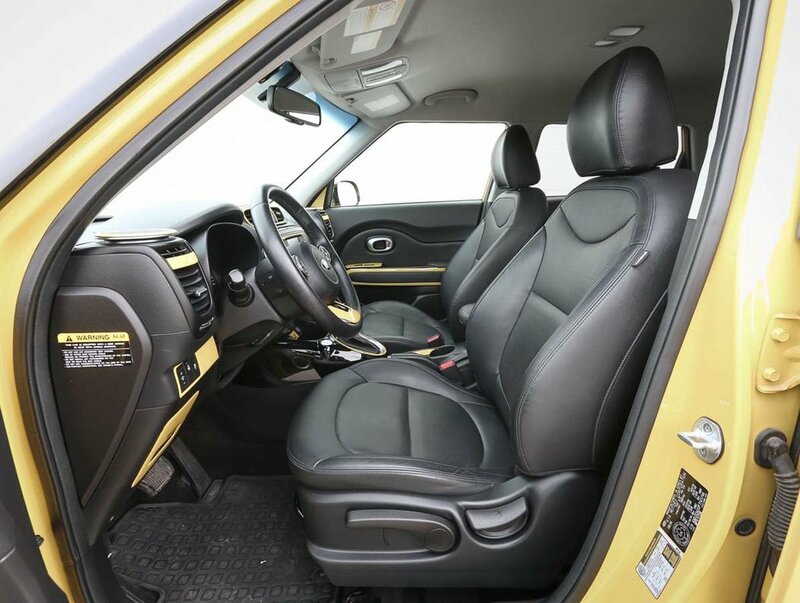 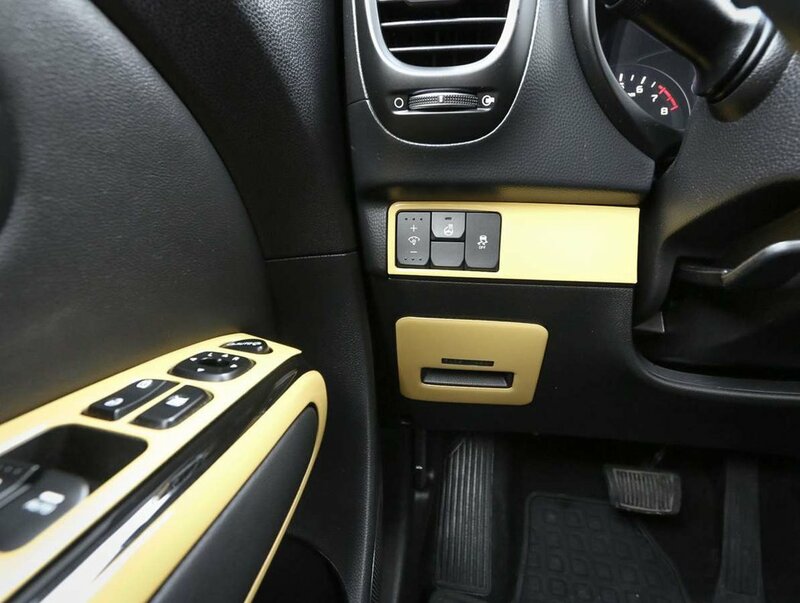 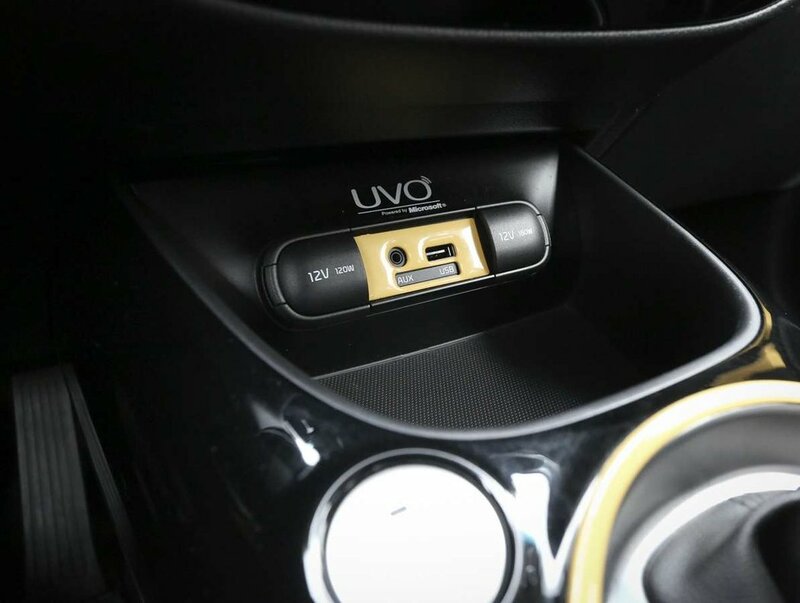 Both the Solar Yellow exterior, and the black leather interior show beautifully. 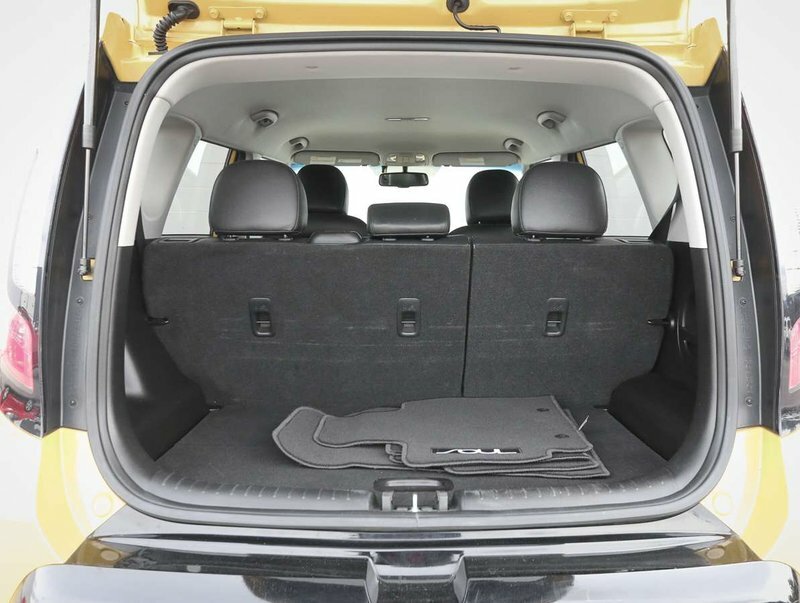 The Soul comes with it's original owner's manuals, 2 smart key fobs, and is equipped with all-weather mats. 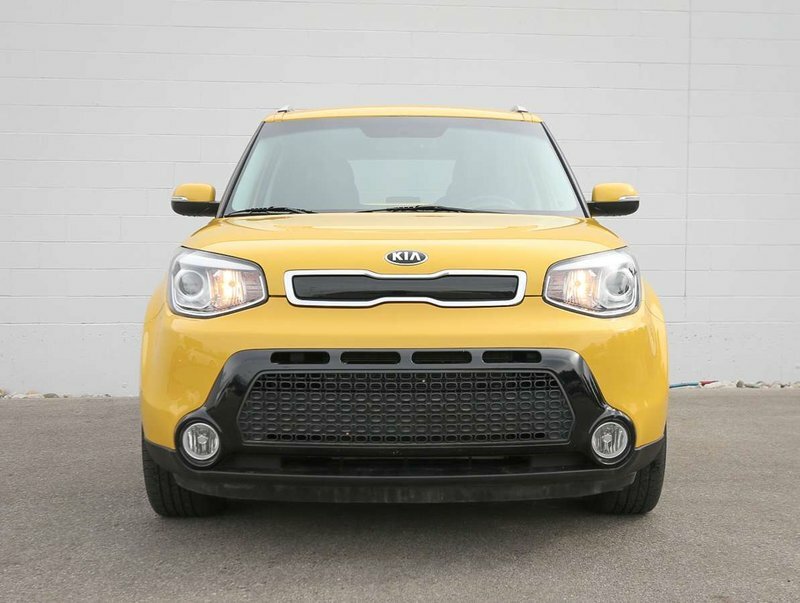 For peace of mind, the Soul has been put through a multi-point, comprehensive used vehicle safety inspection to ensure driving quality. 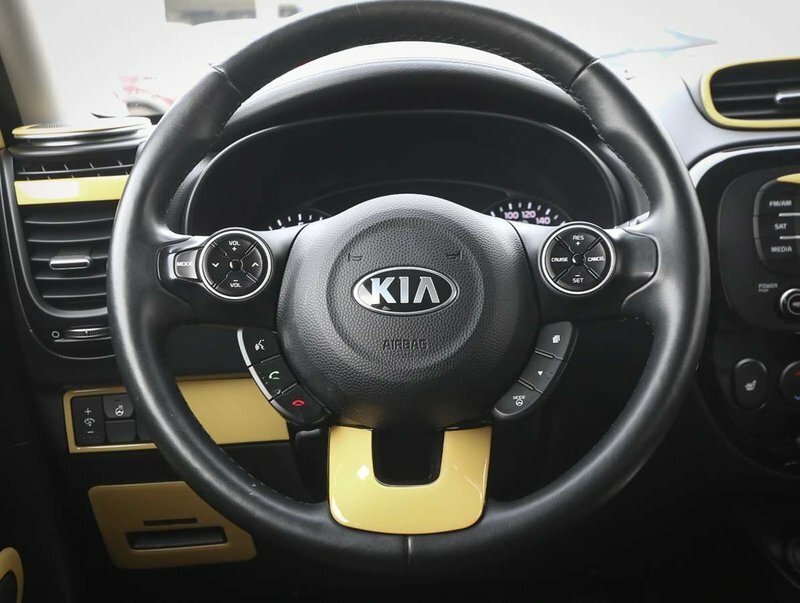 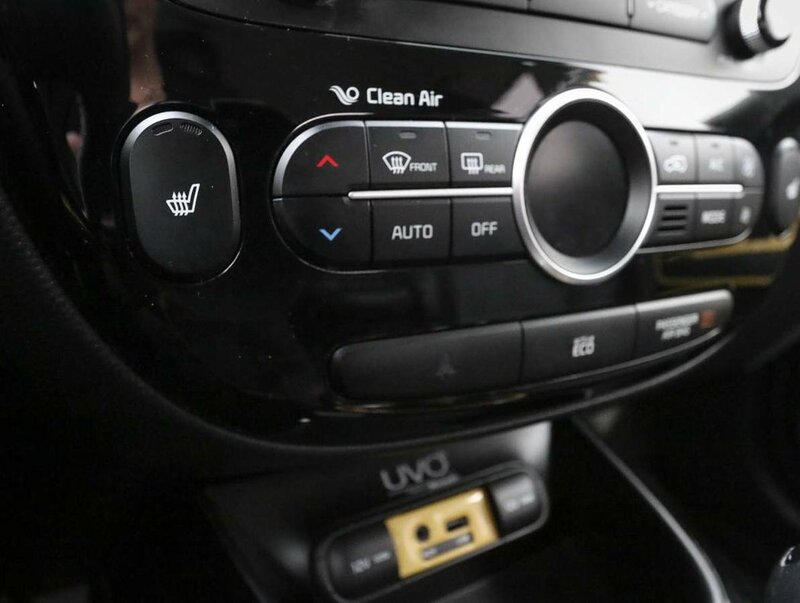 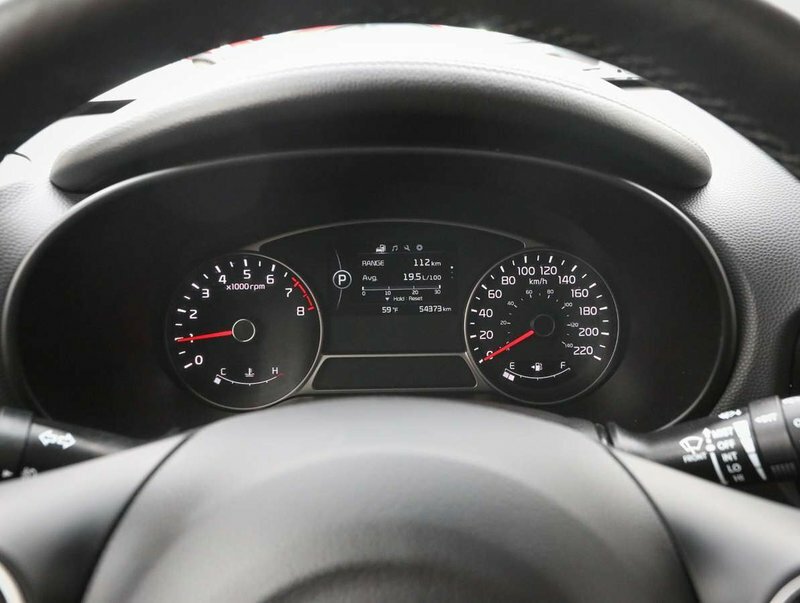 Just some of the features in the SX model include power windows/locks/mirrors, reverse camera, heated leather front seats, AC, AM/FM/SXM audio system with AUX/USB input, UVO Microsoft, all-weather mats, proximity keyless entry with push button start, heated leather wrapped steering wheel with cruise/audio and Bluetooth controls, fog lights and more!